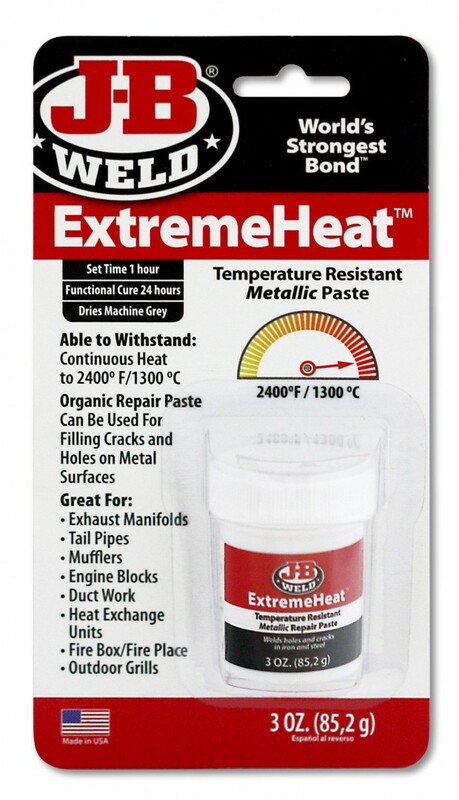 J-B Weld™ ExtremeHeat™ is formulated to allow for repairs to iron, steel and metal in high temperature environments (2400°F / 1300°C). When fully cured, this metallic compound can be drilled, machined or sanded. 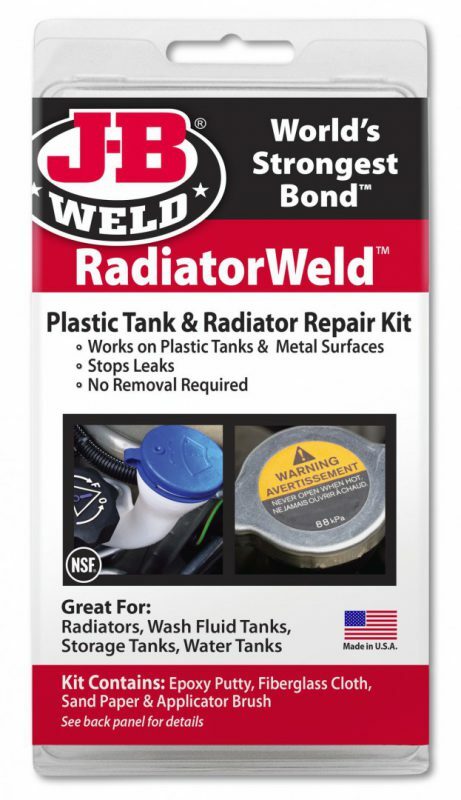 It is great for repairing cracks, small gaps, seam connections or holes in exhaust manifolds, pipe connections, mufflers, catalytic converters, outdoor grills, fire boxes, gas and commercial furnaces and water heaters. This product is water based, non-flammable and contains no solvents or Volatile Organic Compounds (VOCs). 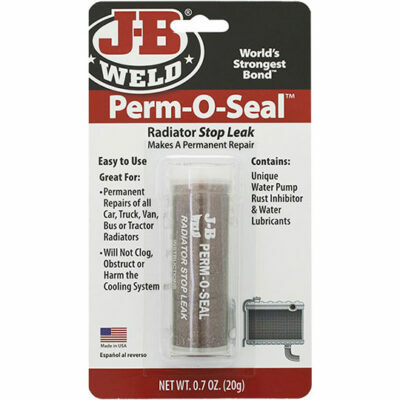 PREPARE:Remove dirt, debris or loose contaminants from surface. Use sand paper to roughen. 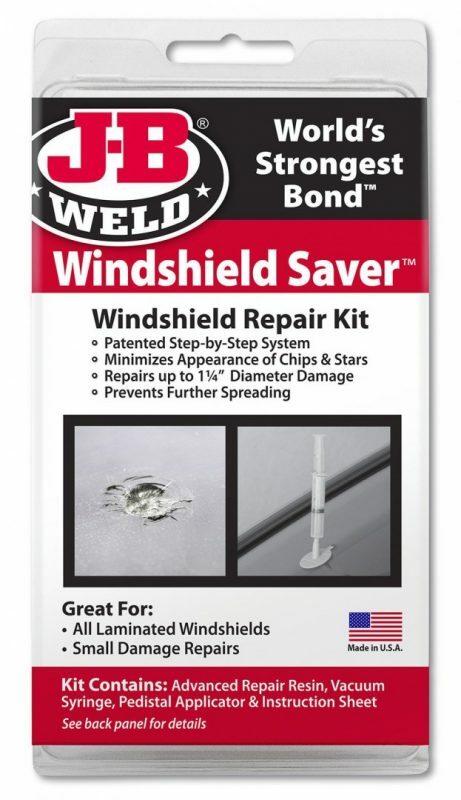 For some repairs, open small cracks further with a drill or screwdriver to create a 1/8″ gap. 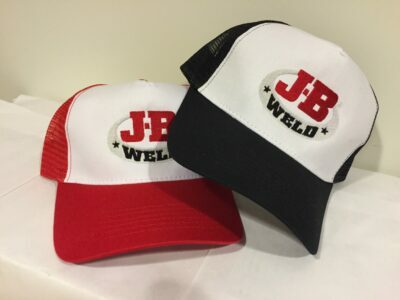 MIX:Open J-B Weld® Extreme Heat™. Thoroughly mix product. 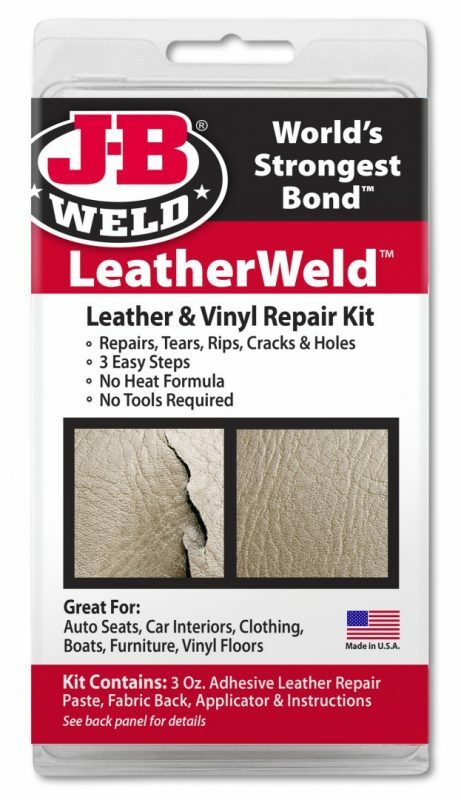 APPLY:Use product generously, working onto surface or into hole, crack, pit or seam. Repeat as needed. Allow 2-4 hours set up, depending on temperature and current environment. 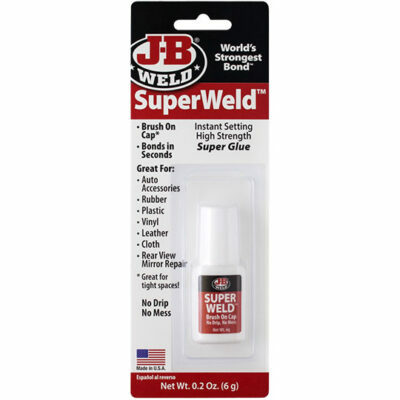 DRY:Test cure by pressing fingernail or thumbnail into repair material. If unable to penetrate, then repair is complete. If area appears slightly soft, use a non-flame heat source, such as a hair dryer, to speed cure time, or allow 24 hours before allowing high heat exposure. Repeat test until fully cured.